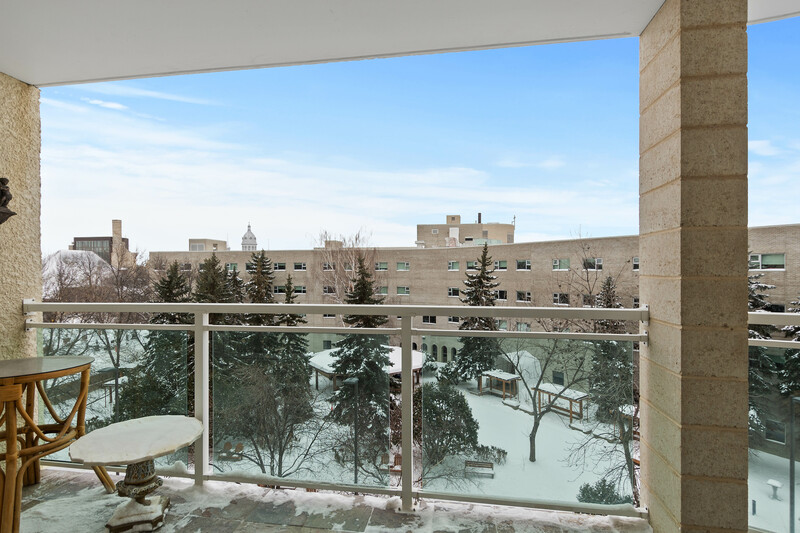 Gorgeous 500 Taché, overlooking the St. Boniface Cathedral! 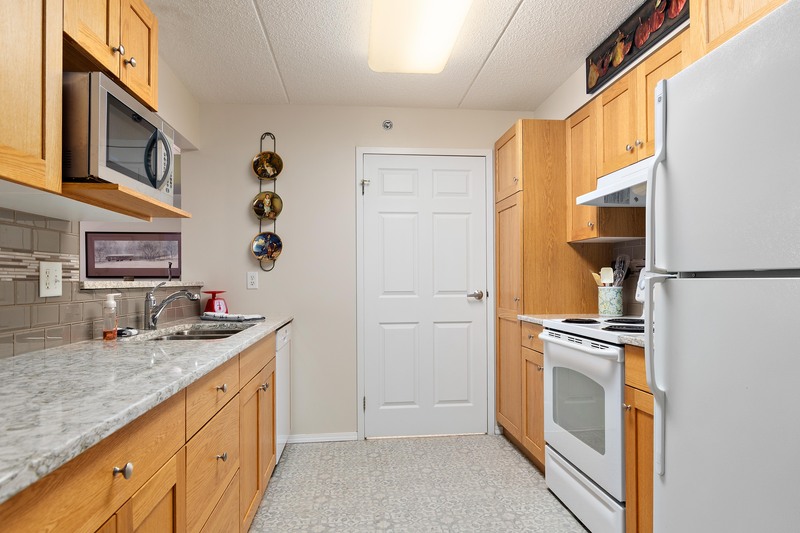 Well laid out 2 bedroom 2 bathroom condo with engineered hardwoods, tasteful decor and newly laid modern flooring in the kitchen + bathrooms. 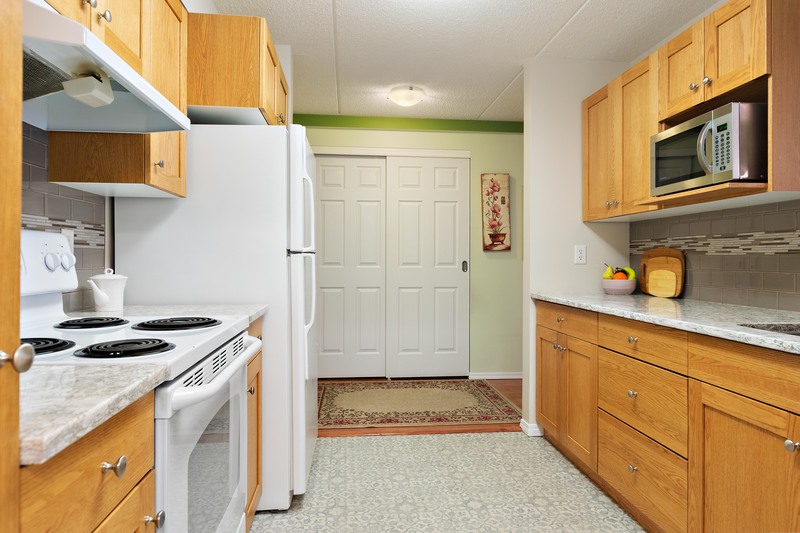 Lovely kitchen with ample cabinetry, gorgeous granite counter tops and tiled backsplash. 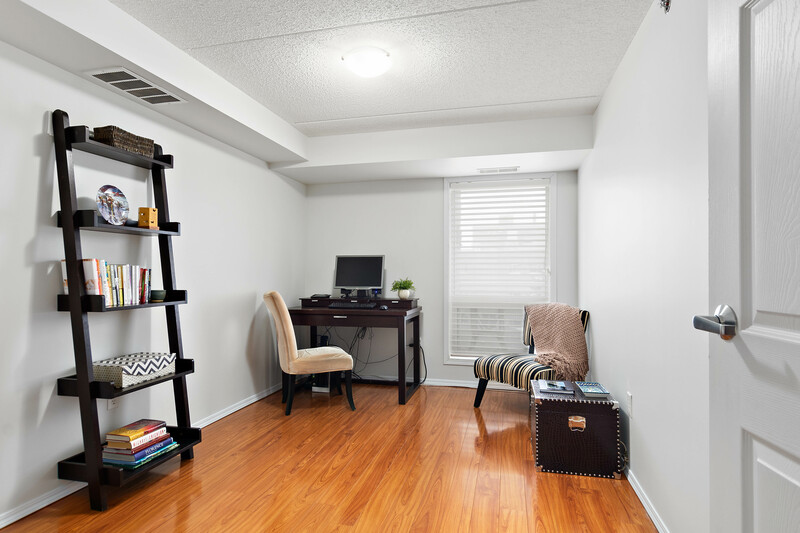 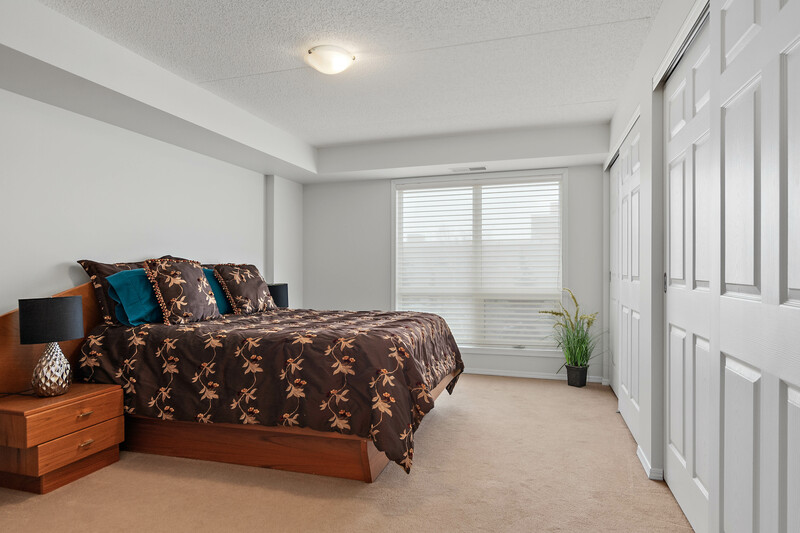 Spacious master bedroom is private with two double closets and a 3 piece ensuite. 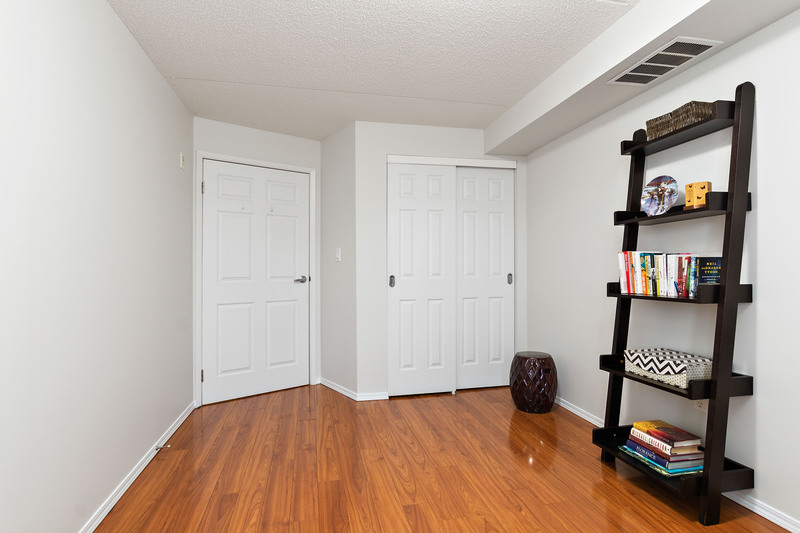 Good sized second bedroom/den with double closet and an adjacent 4 piece bathroom. 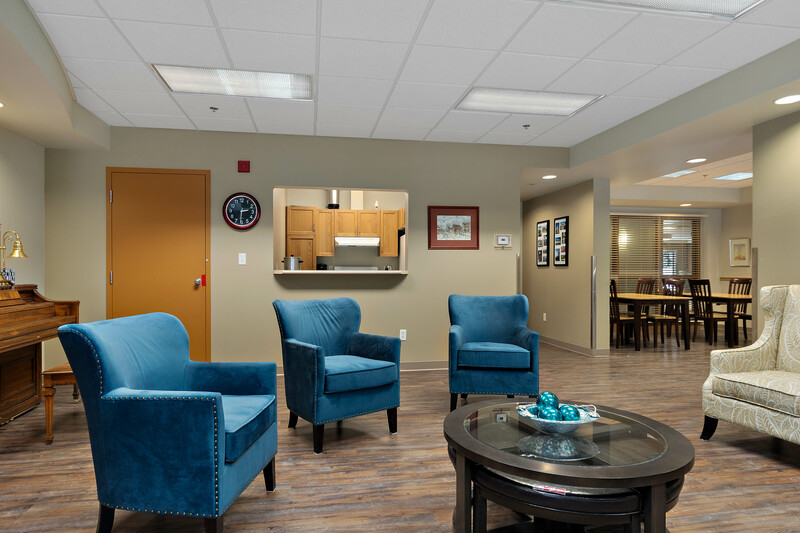 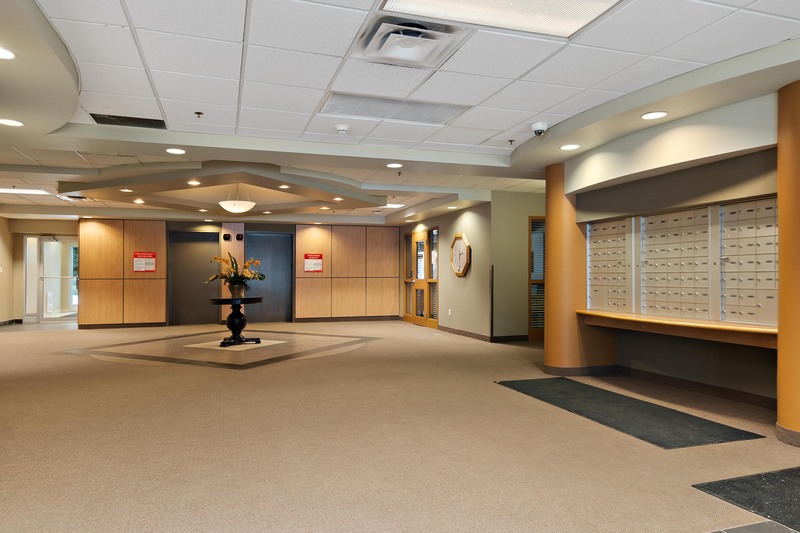 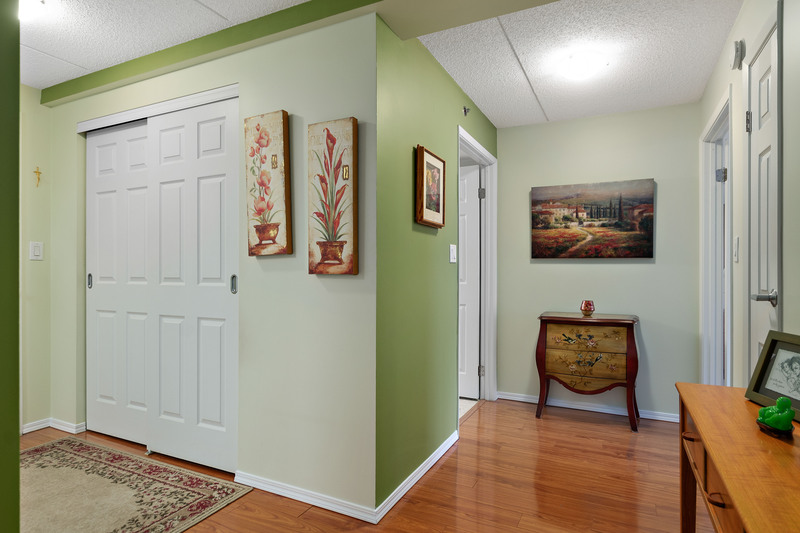 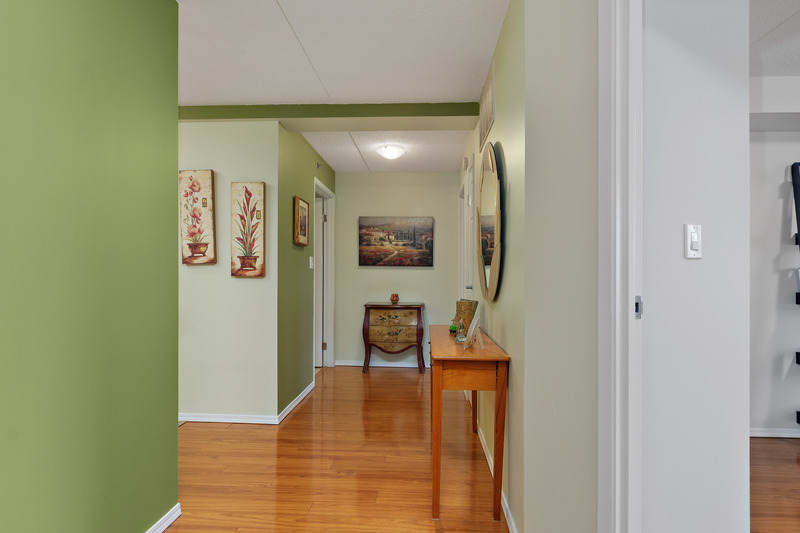 Wide hallways and doors are perfect for accessibility. 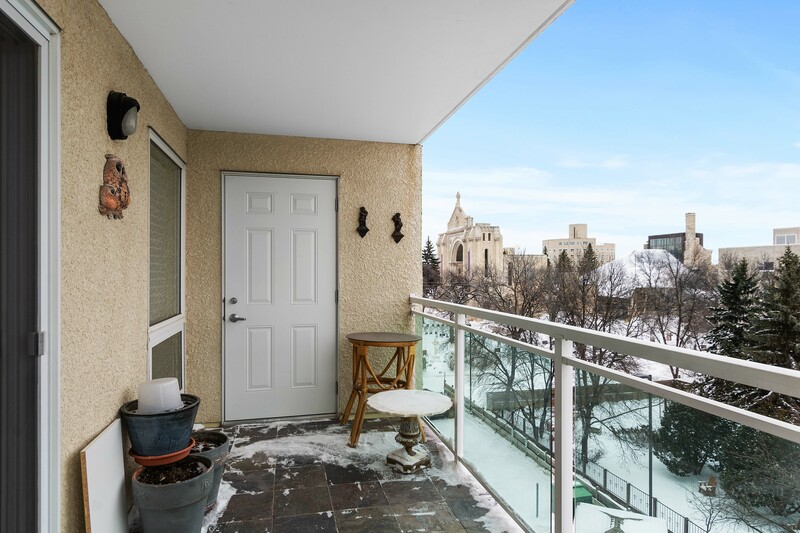 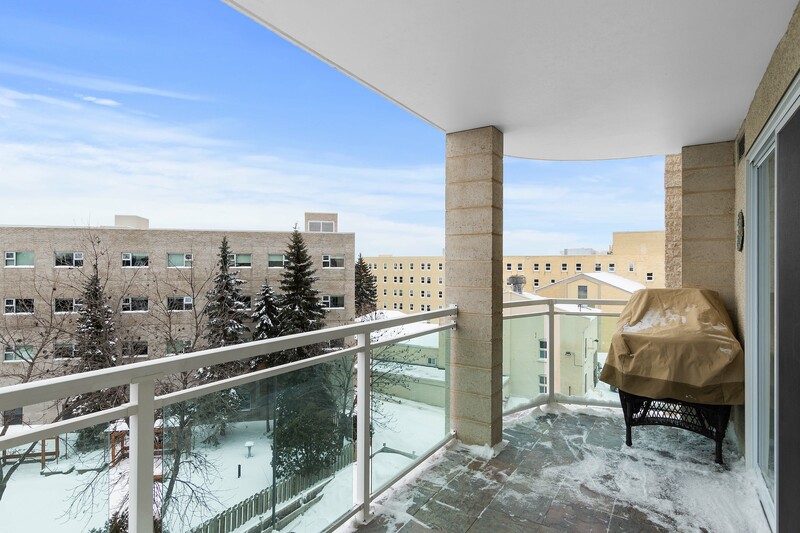 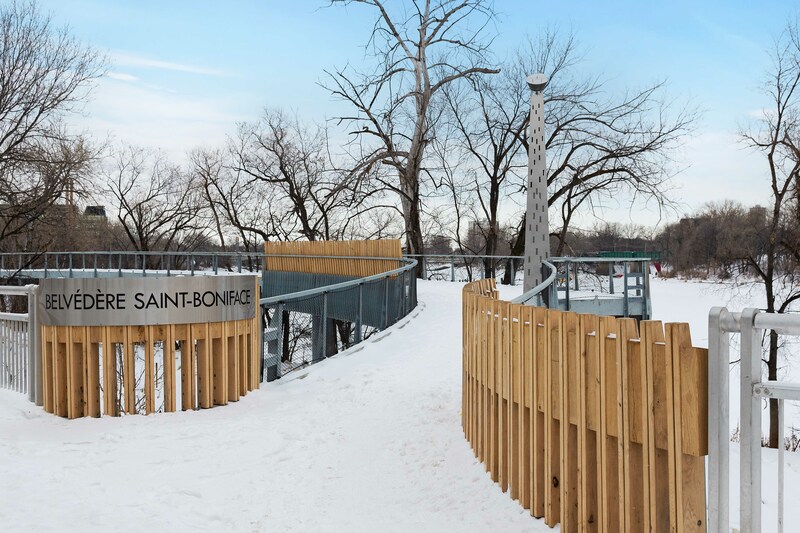 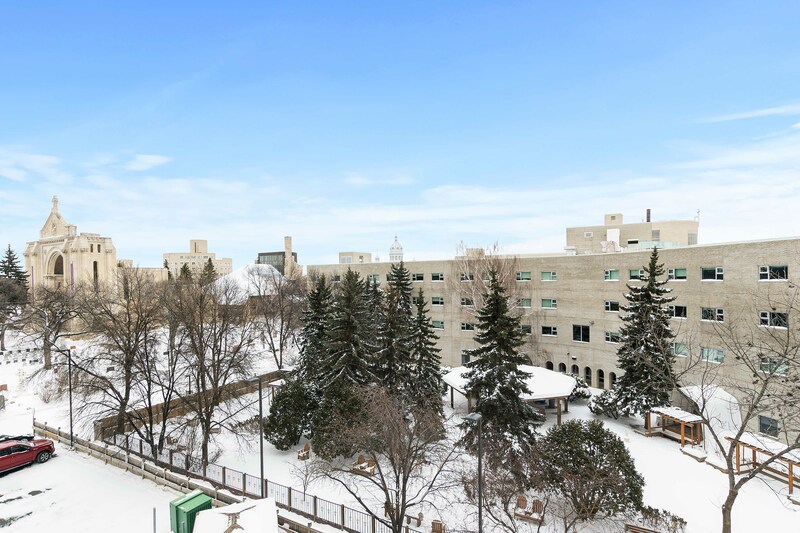 Large private east facing balcony which overlooks the beautiful St Boniface Cathedral, enjoy the sunrise and no traffic noise! 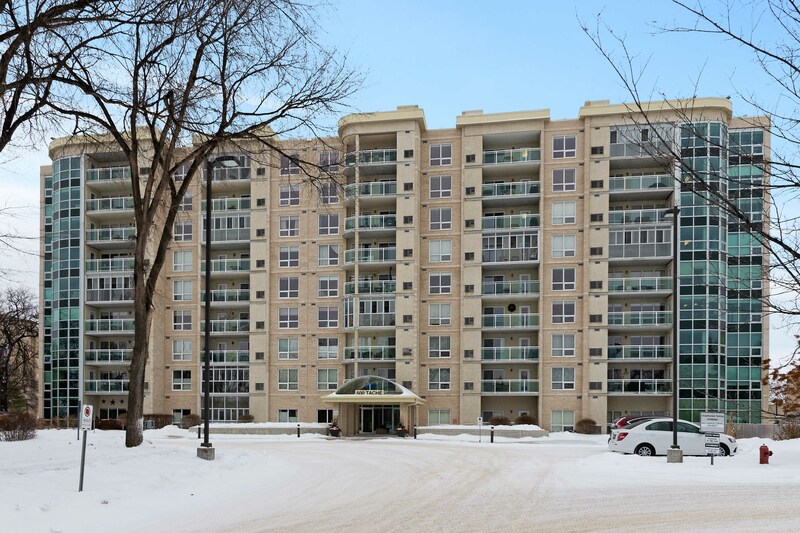 Monthly payments are kept simple with basic cable, heat, hydro, water included in your condo fees. 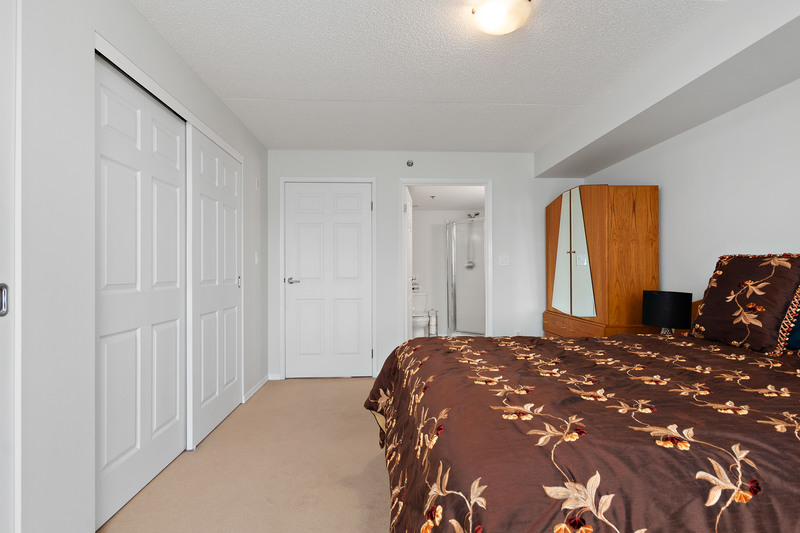 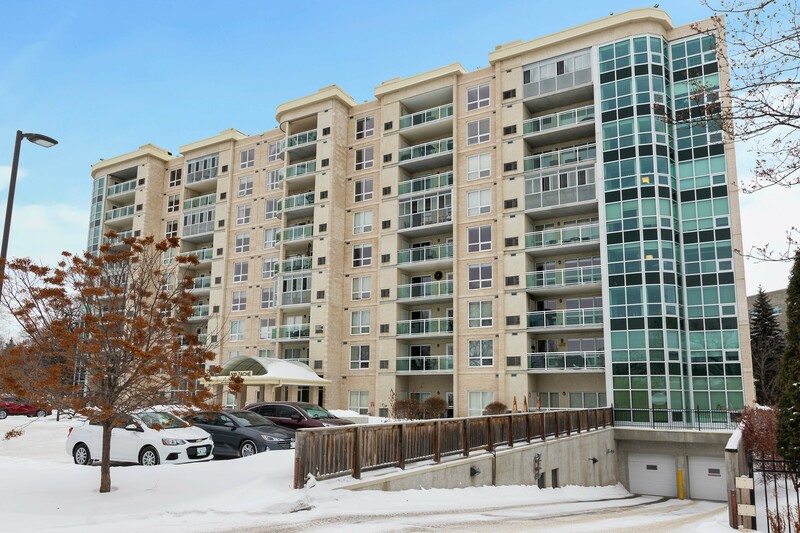 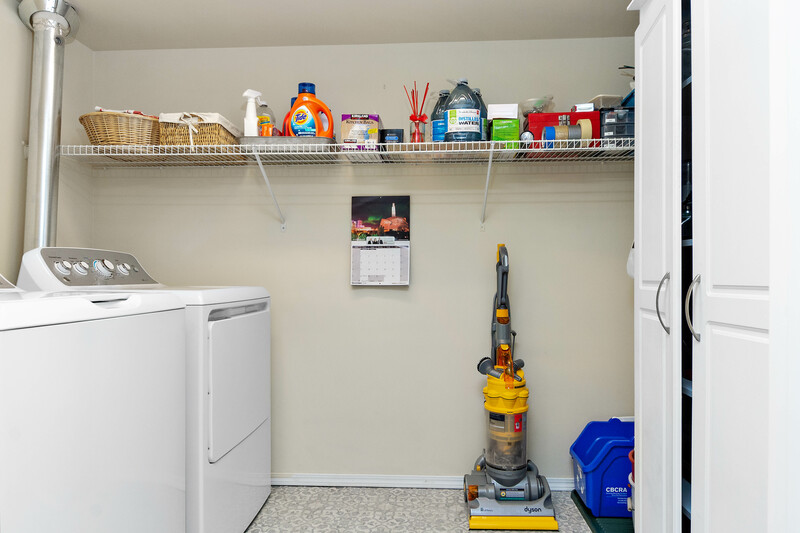 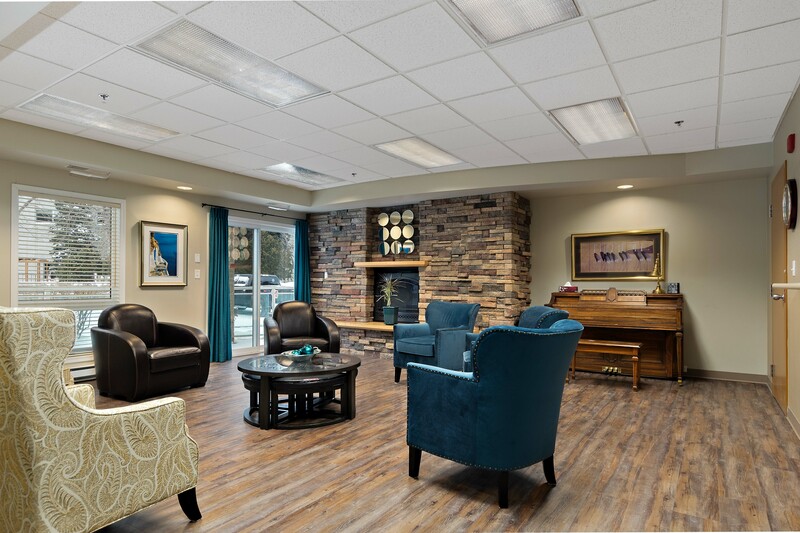 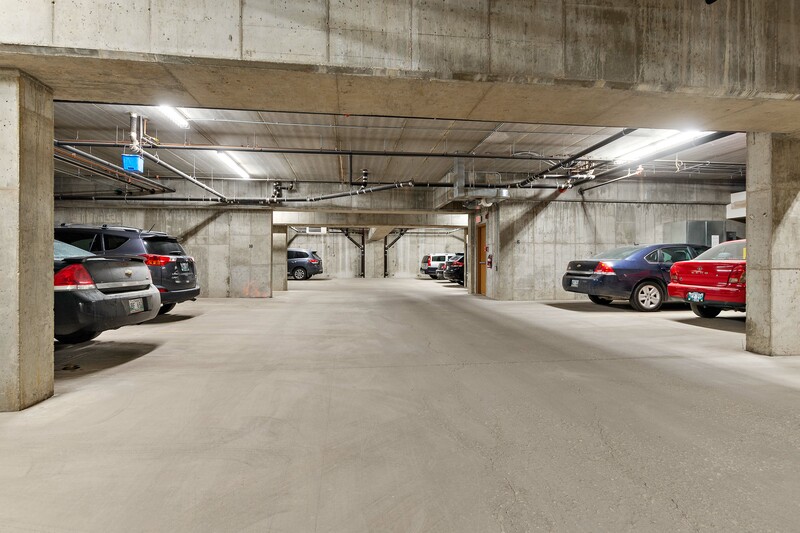 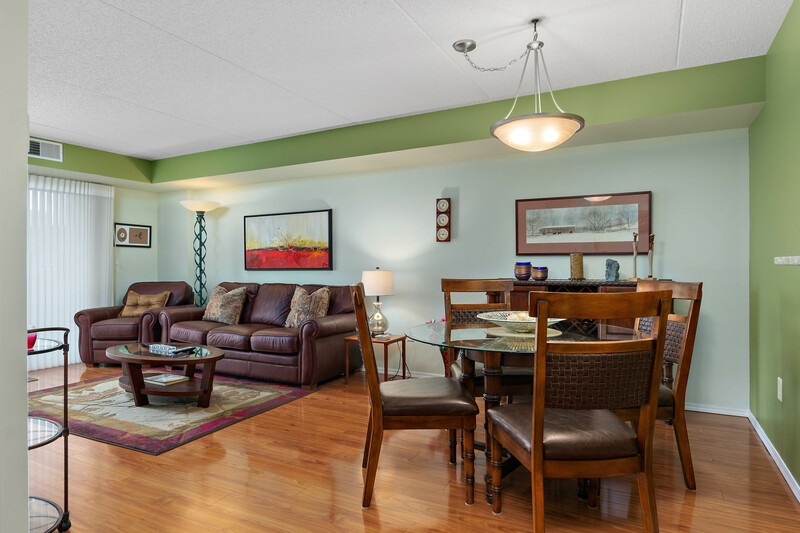 PLUS heated underground parking and in-suite laundry! 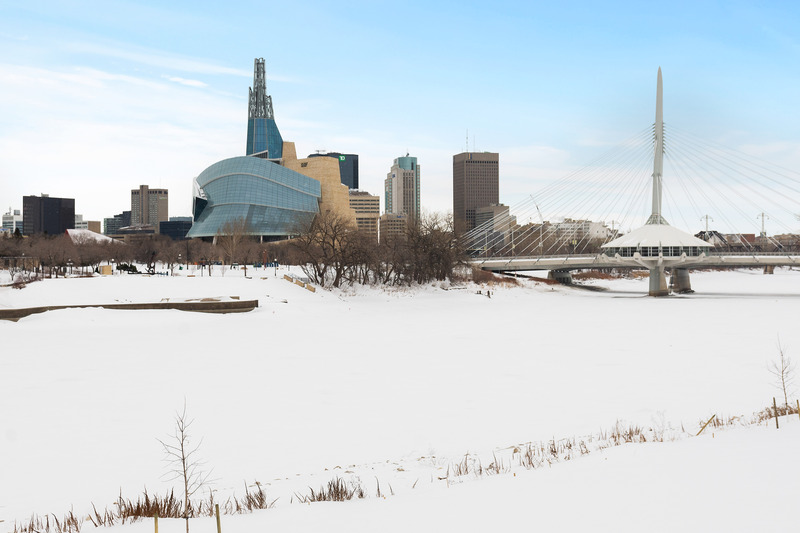 An amazing location which overlooks the Canadian Museum of Human Rights, The Forks, Downtown and is one block from the hospital. 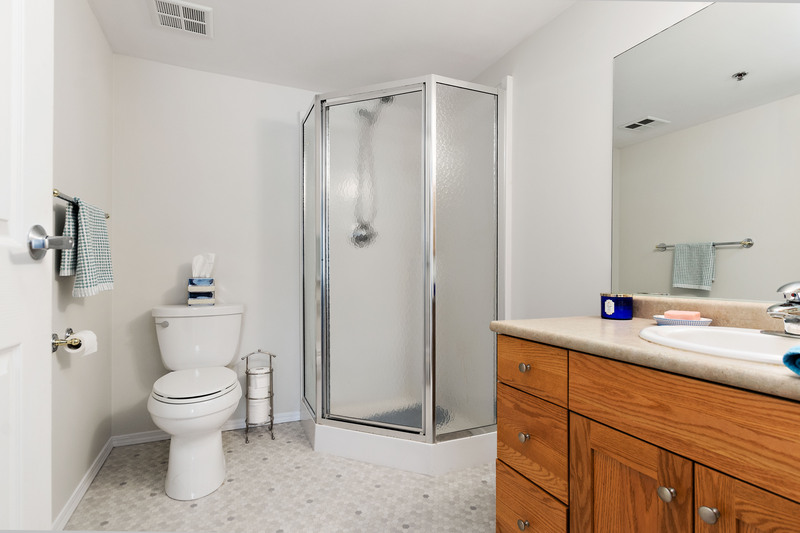 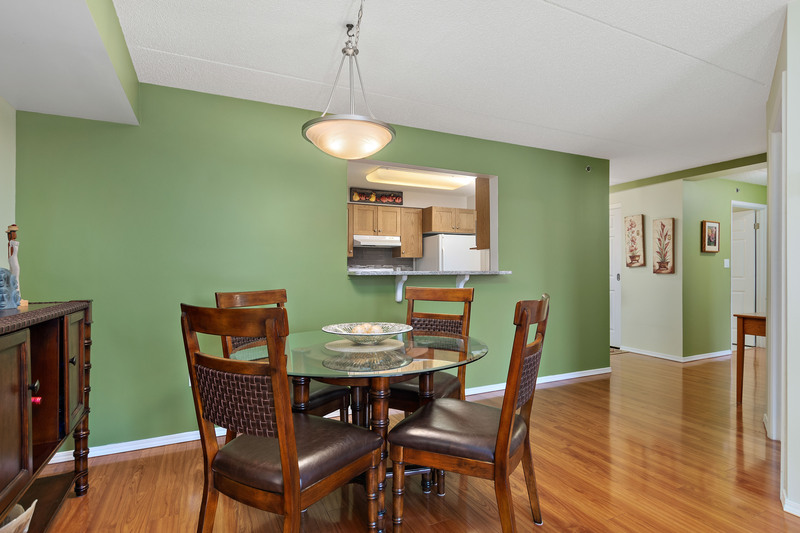 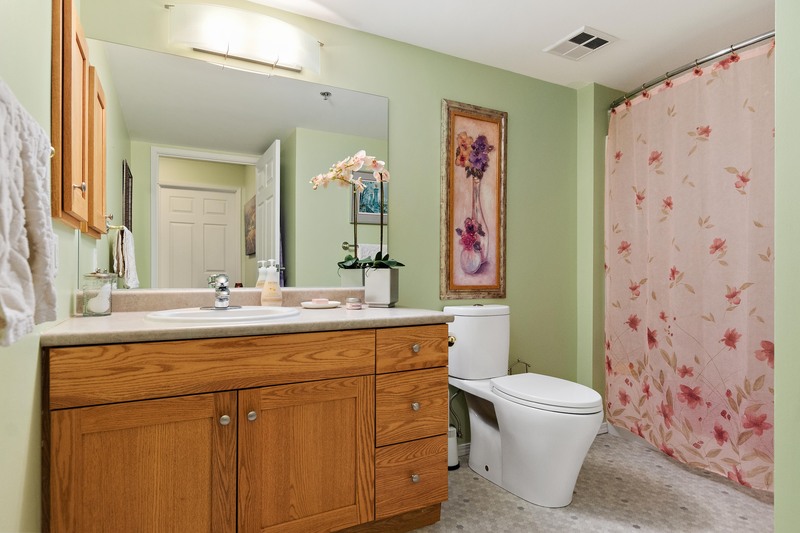 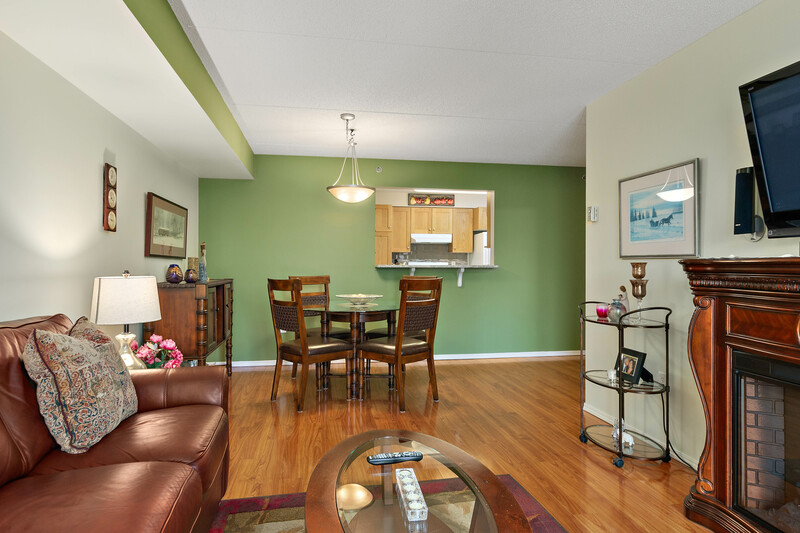 Extremely well maintained complex w/on-site superintendent and lovely grounds! 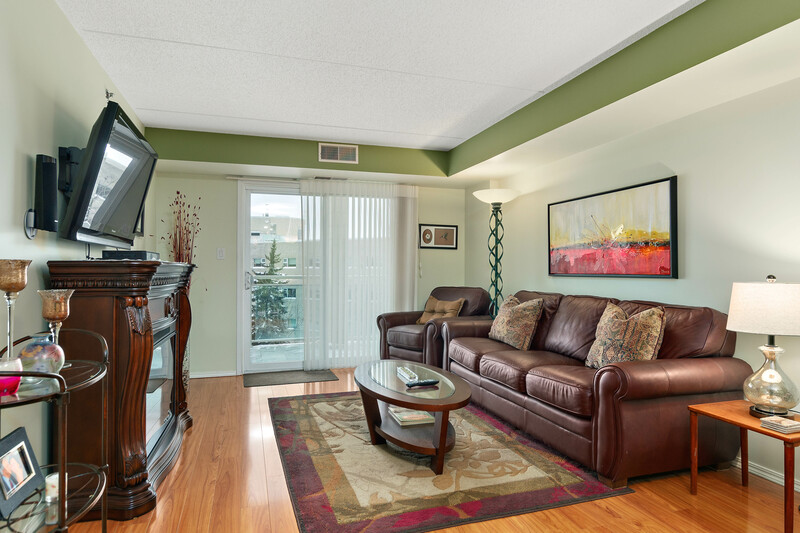 It's time to make the transition into the laid back life-style!